Problems worth solving while building privacy solutions for the world. If you convert an app from Java to Kotlin, will it take longer to compile?  This is part one in a series of posts about Kotlin. Click here for part 2, where I discuss the design of the Kotlin language.